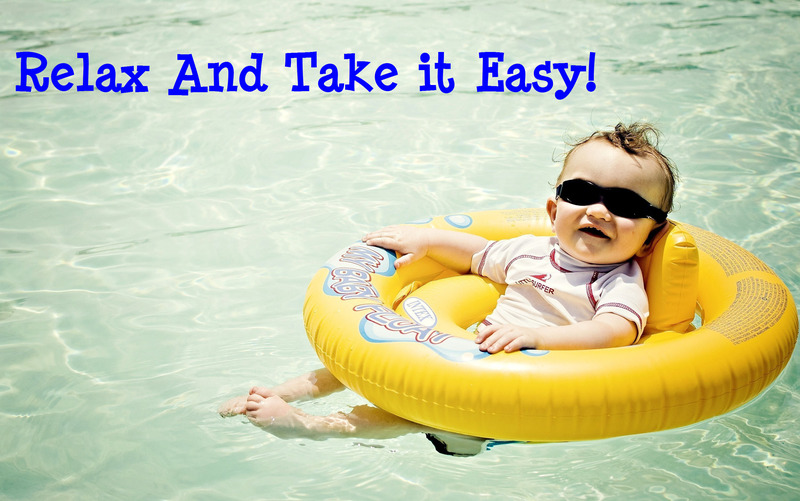 Relax & take it easy over this Labour Day long weekend…. You’ll need all the energy you can muster, for the following weekend, at the Fluid Lounge Bar & Cafe! You should have it in the diary by now…..& please don’t forget to like & share our page with your friends.. In the meantime relax, have some fun, but most of all stay safe, over the loooong weekend!